When your clients give you their personal information, it’s on the understanding that you’ll keep it safe, secure, and private. How you go about reassuring your clients can be a deciding factor in building trust. You won’t get client loyalty if you don’t take data security seriously. 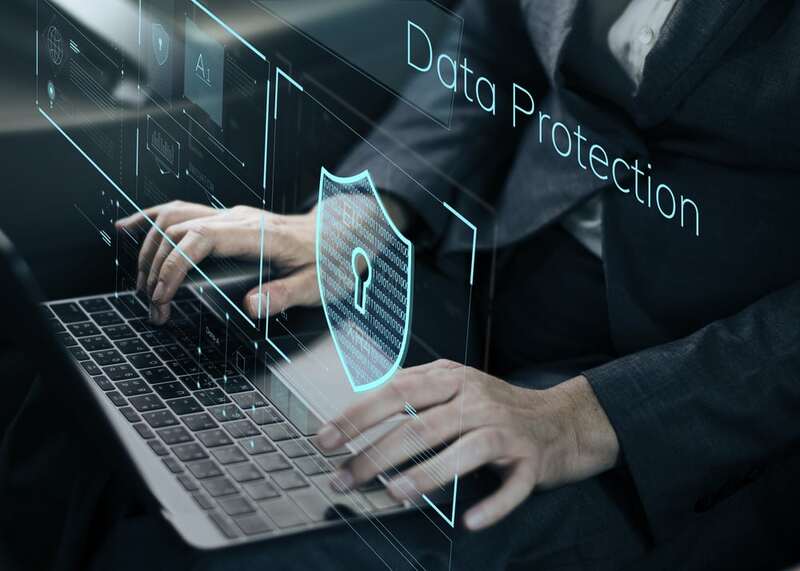 Certain industries like health, education, and legal need to collect a lot of personal information from their clients, and those clients need to know it will be kept safe and securely destroyed when it’s no longer needed. Your privacy policies should cover all aspects of data security and be available to all your clients on demand. Being honest and transparent ensures you build customer trust, so make them aware of all your policies and protocols. Privacy policies are printed on any documents your clients fill out and sign. Most clients have email addresses for you to easily communicate with them. Whenever you change anything in your privacy policies, you must tell your clients. The best way is to send an email that explains the changes. It also asks your clients to click on a link to show they’ve read and understood those changes. Many companies will just set out the changes in an email without caring who reads it. By having a link to click on, it shows you care about your clients, and it gives you a record of who clicked and who didn’t. Many companies only allow clients to read their standard privacy policies. However, if you have strict privacy protocols for your employees, it can build trust if you share them with clients. Knowing that your company gives data security top priority reassures customers that their data is safe. Most of us have experienced bad customer service. Your clients are the reason your business exists, and should be treated with the respect they deserve. If a client asks questions about anything, including your privacy policies, take the time to fully explain everything until the client is satisfied with your answer. Whatever product or service you sell, don’t write the customer off once you’ve sold them. Much of your business comes from repeat customers: those who were happy with your services and want to do business with you again. By offering ongoing support, you assure the customer that you’re a trusted and reliable company, and their data is secure. Your company should use a secure document destruction service to shred any unwanted documents. In Confidence provides locked boxes for you to store all unwanted information, right up until it’s collected and put through an industrial shredder. Call 1300 723 187, or contact us online.